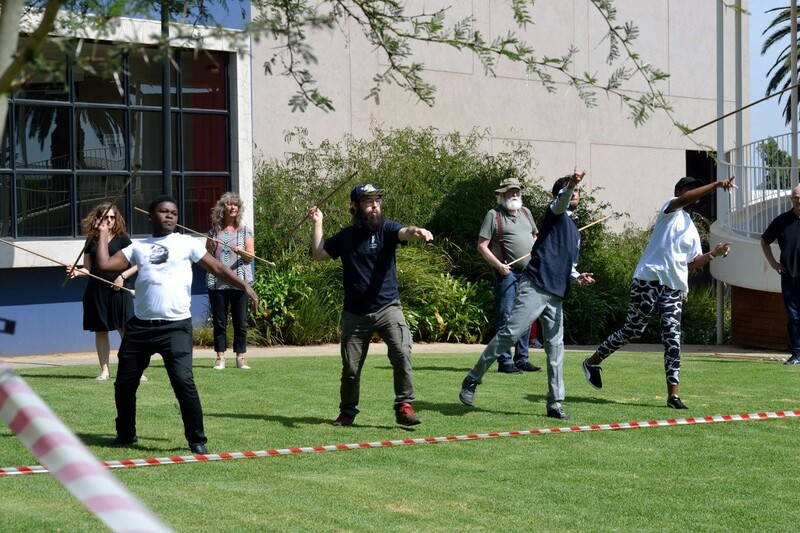 The first African Conference on Experimental Archaeology (ACE) took place at the University of the Witwatersrand in Johannesburg, South Africa, between 20th and 22nd March 2018 (See Figure 1). The conference, co-organised by EXARC, provided a platform for African-based scholars to showcase their experimental research. 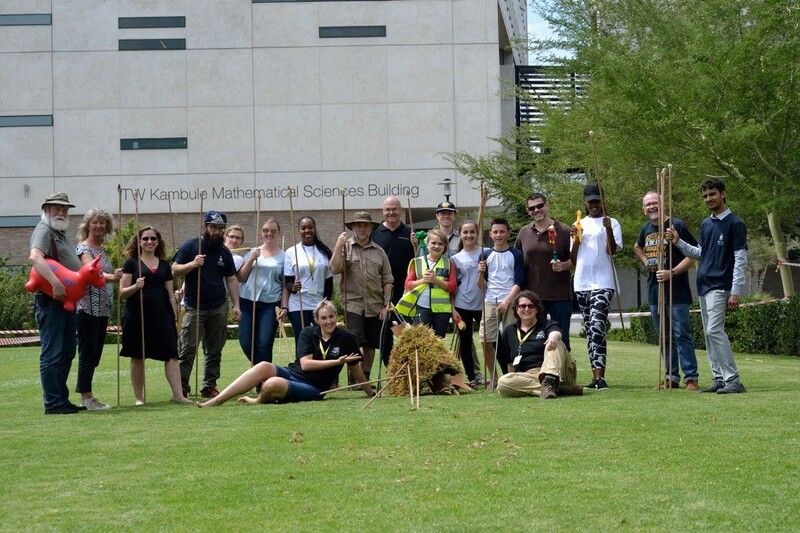 The first African Experimental Archaeology Conference was a complete success and full of great papers, engaging workshops and meaningful dialogue. It was great to meet so many fantastic researchers from around the world. Scholars from as far afield as the USA, France and India participated in the conference and the numerous workshops that were held. The ACE conference represents the first gathering of experimental archaeologists on the African continent and was a fitting recognition of the contribution made by African scholars to answering pertinent questions about our past through the application of experimental research designs. Over a hundred scholars from 17 countries were represented by about 60 participants at the conference, with 12 posters and 31 oral presentations given over the three days. 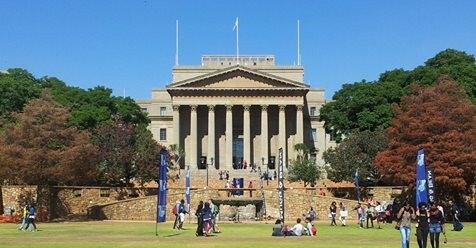 Africa’s unique palaeo-heritage conduces to innovative approaches to experimental archaeology. Themes presented at the conference ranged from experimental approaches to studying palaeo-taphonomy; stone and bone tool uses; the effects of deliberate heating on stone colouration; fracturing properties; and plant preservation, among many other topics. Two of the keynote addresses highlighted the application of experimentation in exploring site function and the use of space at large urban centres like Great Zimbabwe, and the ongoing suite of experiment-based research that is helping to clarify complex issues surrounding the emergence of complex behaviour at Middle Stone Age sites like Sibudu. A day of practical experimental workshops was held during the second day of the conference. 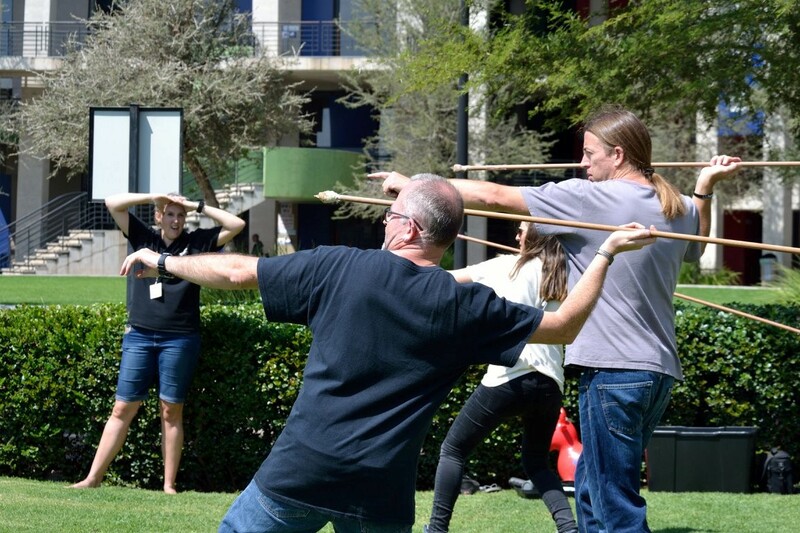 Hands-on experience was gained in the art of bone knapping, heat-treating silcrete rock (See Figure 2), spear and atlatl throwing, albeit using improvised, homemade weaponry (See Figures 3-5), and in using statistical software as a tool for data management. Workshops were also held to discuss how to improve experimental protocols and referential frameworks when dealing with various issues, such as carnivore and hominin taphonomy. All the participants had a great deal of fun and everyone seemed to learn something new. 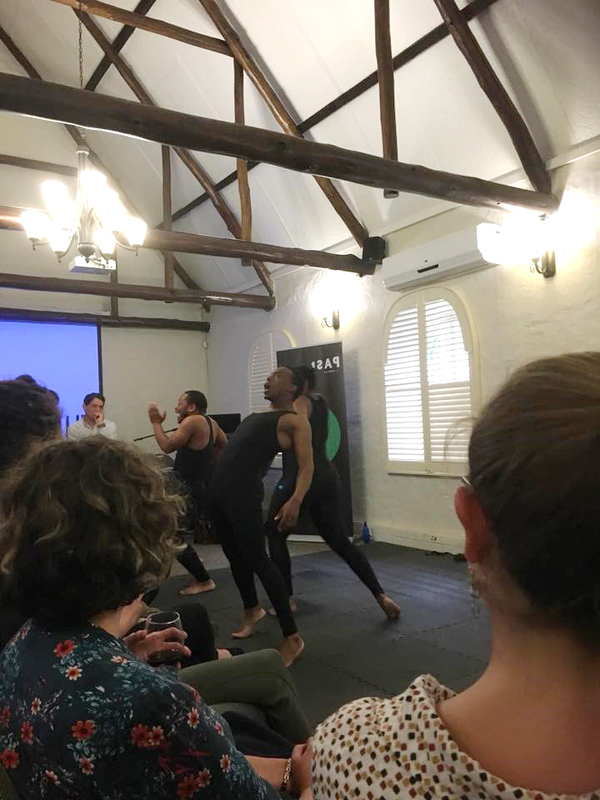 Delegates were also treated to a live performance of Walking Tall (See Figure 6), a public outreach initiative of the Palaeontological Scientific Trust, designed to teach people about evolution and our common ancestry. The post-conference excursion consisted of a trip to the Sterkfontein Caves in the Cradle of Humankind World Heritage Site. Here, the participants were able to explore the site where some of the most famous fossil hominins in the world have been found. The conference was very well-organised, in a comfortable venue with a wonderful menu. The intimate nature of the conference fostered an atmosphere of collegiality, which will no doubt result in several collaborative endeavours. Great fun was had by all. The bar has truly been set high for future conferences of this nature. 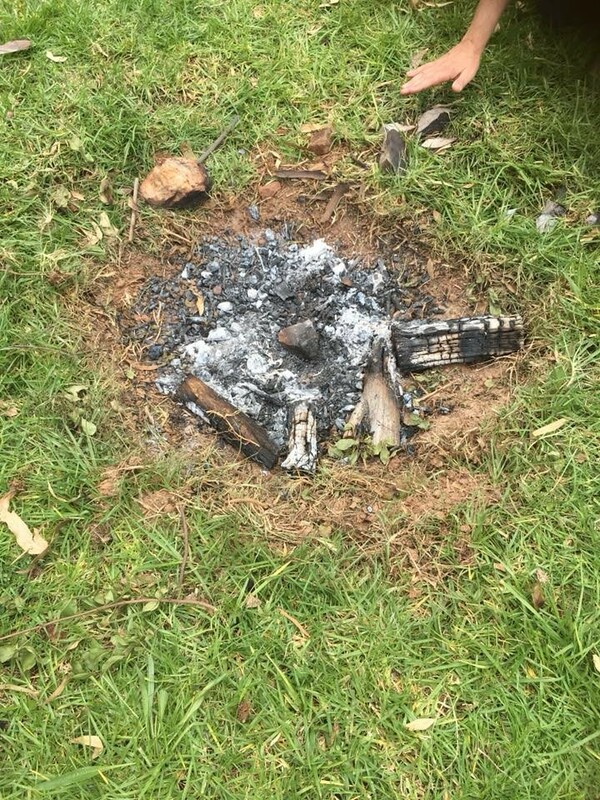 In the words of Bill Schindler, EXARC Chair - The first African Experimental Archaeology Conference was a complete success and full of great papers, engaging workshops and meaningful dialogue. Many of the papers were very strong and the organising team did very well. It was great to meet so many fantastic researchers from around the world. I had the honor of closing the conference on behalf of the conference partner, EXARC, discussing the the current state of experimental archaeology in the world. I am leaving this conference excited about the future of experimental archaeology! Fig 3. The spear-throwing competition. Fig 4. Losing their frustrations. Fig 6. The Walking Tall performance.